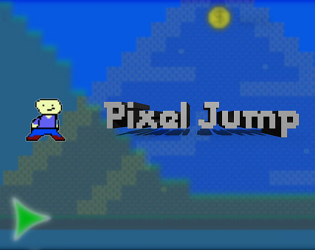 Pixelated platformer game with Level Editor. Funny arts and gameplay. Made in construct 2.